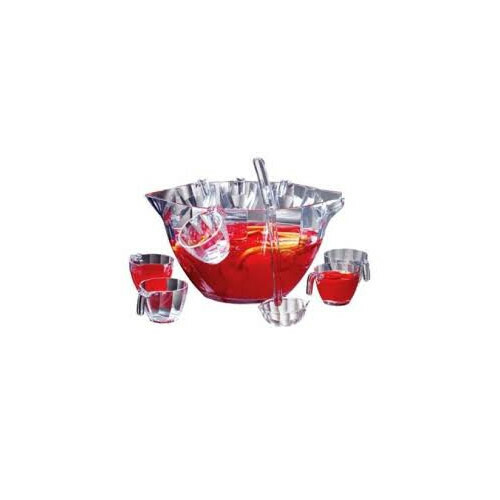 ILLUSIONS PUNCH & SALAD BOWL COMBO SET Crystal clear acrylic bowl set has double usage as it provides elegant punch bowl service and grand salad bowl service. It’s beautifully designed lines will be the talk of the party. 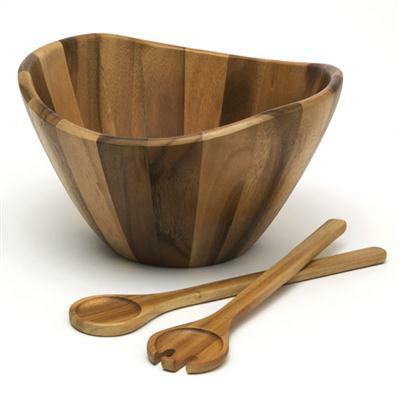 12 piece set includes large bowl (8 quarts), 8 punch cups (8 oz), punch ladle and 2 salad servers. 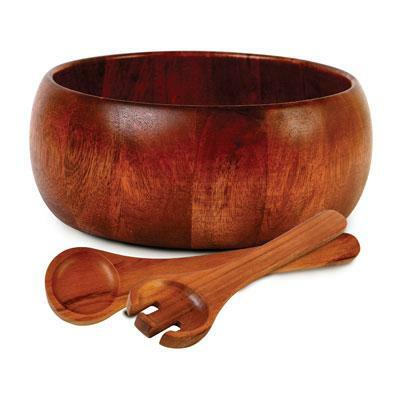 Gibson Home La Roda 3-piece Acacia Wood Salad Set includes Salad Bowl Serving Fork Serving Spoon. This item cannot be shipped to APO/FPO addresses. Please accept our apologies. 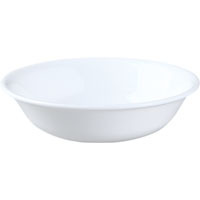 10-ounce bowl Corelle Dinnerware has the versatility of being suitable for reheating or even cooking in conventional, convection or microwave ovens Ergonomic, lightweight design allows for easy stacking of plates and bowls, conserving valuable kitchen space Corelle's unique lamination process compresses 2 different glass compositions, which results in a product far stronger than any other dinnerware. Heat resistant. Perfect for oven or microwave. Functional and versatile, Corelle Winter Frost White collection is a fundamental basic � perfect in its simplicity, and pure in its form. Add a Touch of Class! Serve delicious treats to friends and family, all from your home kitchen. 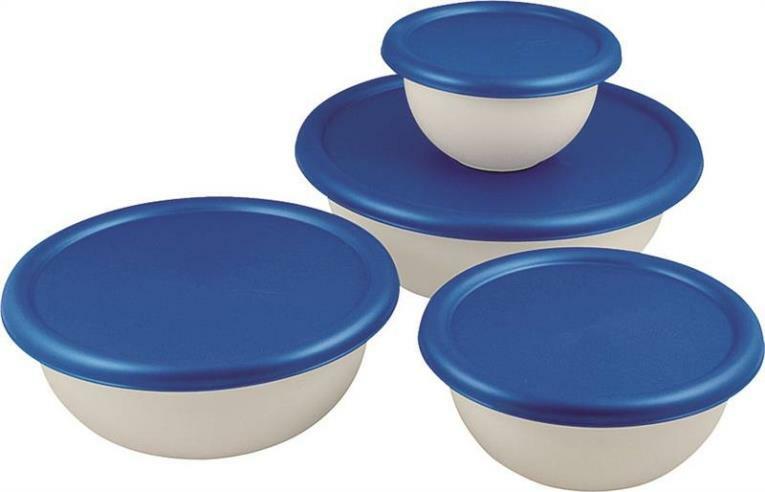 This six pack of mini ramekins allows you to make savory, bite-sized desserts all in the comfort of your own living space! Serve perfectly mini desserts, offer all Offer all kinds butter, toppings, spreads, garnishes, seasonings, oils, dips, and condiments, or add a bit of healthy fruit to compliment a meal. 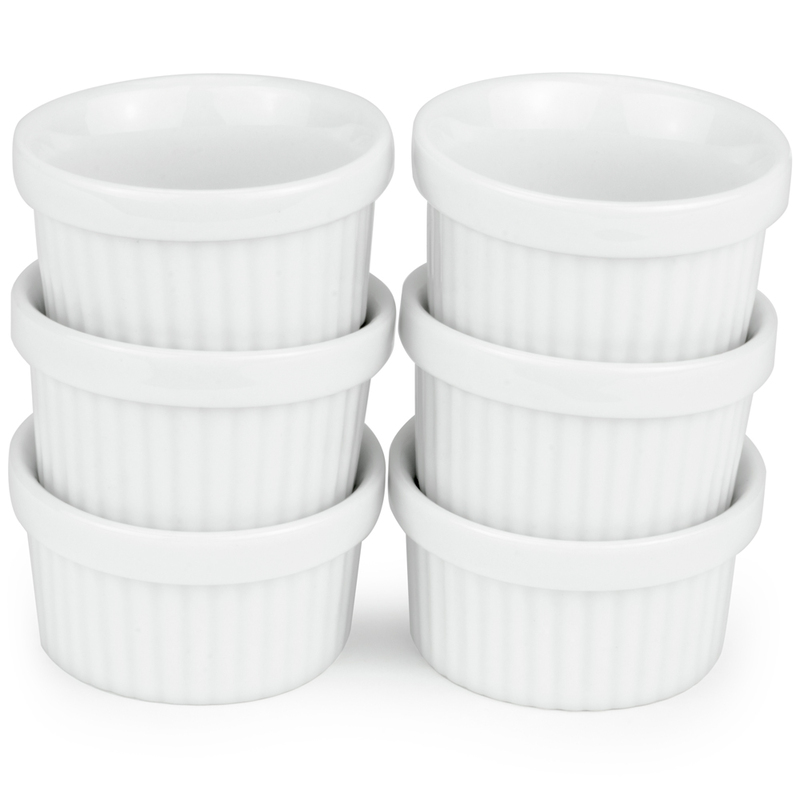 Each mini ramekin stands 1" tall and holds 1 ounce of whatever you choose. A dab of ice cream, a mini muffins and cakes, jams and jellies; you name it and you can do it! Our mini ramekins are made of non-stick porcelain, which will not absorb flavors, odors, and colors of your creations. Bake your treats and put them into a refrigerator or freezer, these dishes are more resistant to temperature changes. When you're done, clean and place them into a dishwasher or simply hand wash them. They'll fit on a baking sheet and can go into ovens, microwaves, freezers, and more. 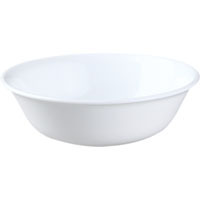 32-ounce bowl Corelle Dinnerware has the versatility of being suitable for reheating or even cooking in conventional, convection or microwave ovens Ergonomic, lightweight design allows for easy stacking of plates and bowls, conserving valuable kitchen space Corelle's unique lamination process compresses 2 different glass compositions, which results in a product far stronger than any other dinnerware. Heat resistant. 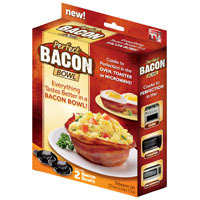 Perfect for oven or microwave. Functional and versatile, Corelle Winter Frost White collection is a fundamental basic � perfect in its simplicity, and pure in its form. When you want to convey a stylish, refined flare, Silhouette� designer dinnerware is the only disposable dinnerware. Original, deep-profile design helped standardize the industry for strength and sturdiness. Thick plastic accommodates both very hot and very cold menu choices. 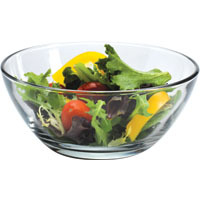 Dinnerware Type: Bowl; Material(s): Plastic; Capacity (Volume): 12.000 oz; Shape: Round. 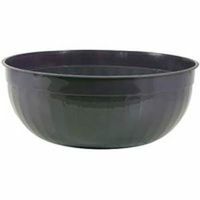 Acacia Large (12" x 7") Wave Bowl can be used as a centerpiece bowl or a serving bowl for fruits and salads. Generously sized. Made of environmentally friendly Acacia. Contemporary wave design. Dark wood This item cannot be shipped to APO/FPO addresses. Please accept our apologies. 18-ounce bowl Corelle Dinnerware has the versatility of being suitable for reheating or even cooking in conventional, convection or microwave ovens Ergonomic, lightweight design allows for easy stacking of plates and bowls, conserving valuable kitchen space Corelle's unique lamination process compresses 2 different glass compositions, which results in a product far stronger than any other dinnerware. Heat resistant. 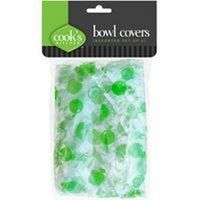 Perfect for oven or microwave. 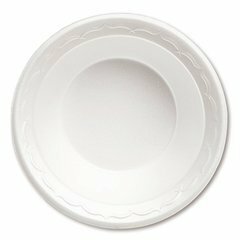 Functional and versatile, Corelle Winter Frost White collection is a fundamental basic � perfect in its simplicity, and pure in its form. 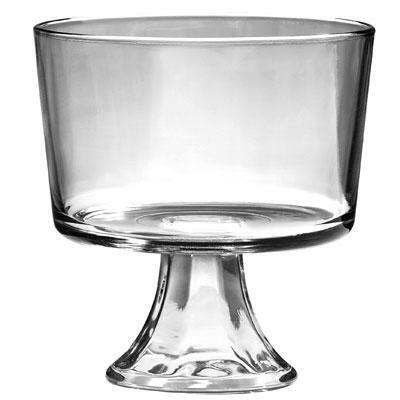 Anchor Hocking Presensce Footed Trifle Clear Glassware Open Stock. This item cannot be shipped to APO/FPO addresses. Please accept our apologies. 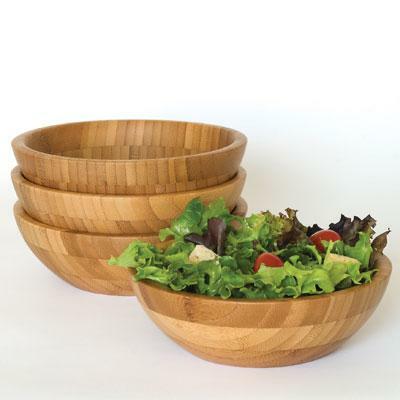 Bamboo Set of (4) 7" Individual size bowls that match our large salad bowl. 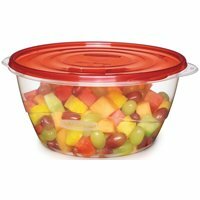 Perfect for salads fruits or even cereal. Made of environmentally friendly bamboo.. Compliments any dTcor. Light wood This item cannot be shipped to APO/FPO addresses. Please accept our apologies. 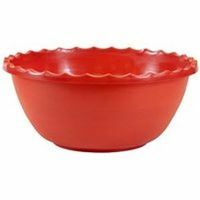 Large Wavy Bowl with Cherry Finish is fenerously sized beautifully shaped bowl with wave rim perfect for salads fruits or even as a centerpiece bowl. Stained with a food safe deep rich cherry color. Compliments any dTcor. Dark wood This item cannot be shipped to APO/FPO addresses. Please accept our apologies. 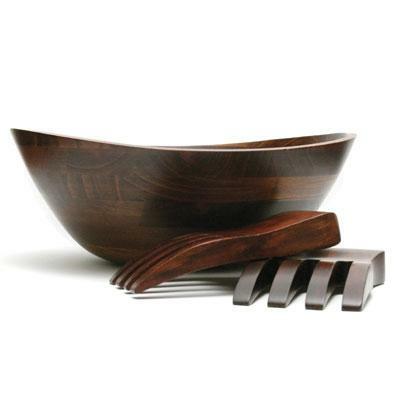 Lipper's Acacia Wave Salad Set features a large bowl and two salad servers. 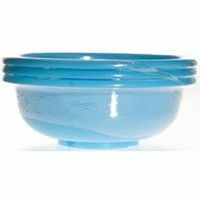 The large bowl is beautiful as a centerpiece bowl or serving bowl. The Salad Servers are 12" and are great for tossing and serving salad. Made of environmentally friendly Acacia. Generously sized. Contemporary wave design. 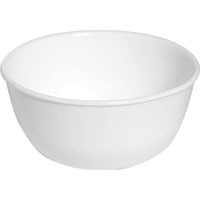 Large bowl measures: 12" x 12" x 7". 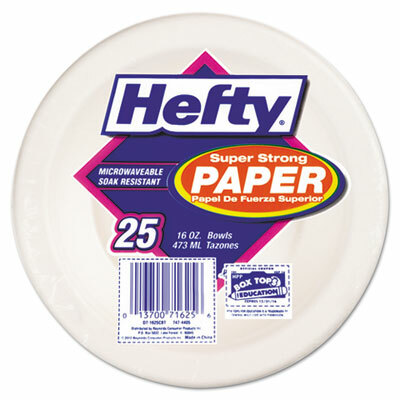 Wipe Clean with a Damp Cloth. Natural This item cannot be shipped to APO/FPO addresses. Please accept our apologies. 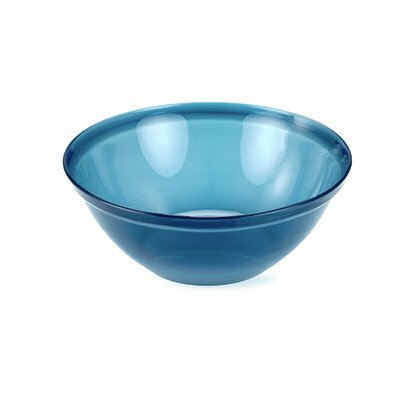 PRODYNE DIPS ON ICE� WITH ACRYLIC UPPER DIP BOWL� AB64 Acrylic upper dip bowl (16oz.
) 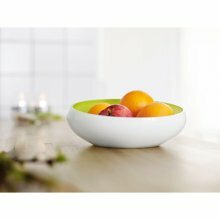 nests inside stylish lower acrylic ice bowl. Place cubed or crushed ice into lower bowl and position upper dip bowl so it makes good contact with ice. Dips stay chilled and fresh for hours. 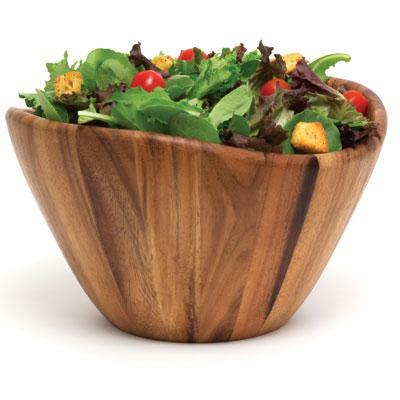 Super-strong bagasse dinnerware is perfect for all occasions. Convenient and practical, this disposable tableware is constructed from a natural byproduct of sugarcane processing. Compatible with hot or cold foods. 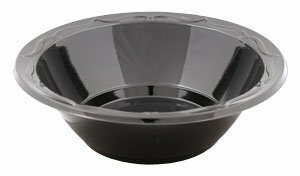 Strong rim definition adds stability and minimizes food displacement. Microwave safe. 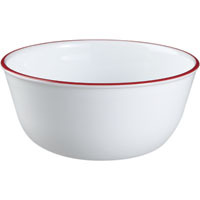 Dinnerware Type: Bowl; Material(s): Bagasse; Capacity (Volume): 16 oz; Shape: Round. 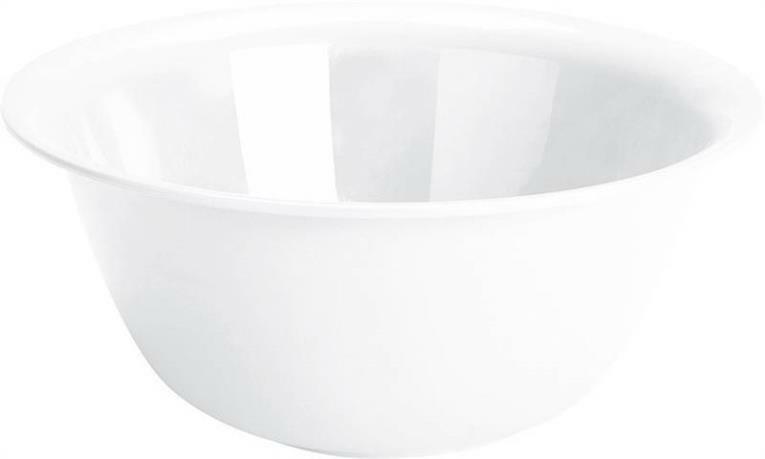 Neya bowl lime � Herstal - Neya bowl. 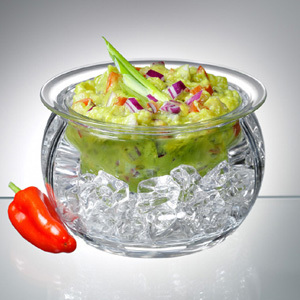 Danish Design � Stylish bowl in the popular Neya series produced in high quality double layered glass. 4’’ ��������������������� Color: Lime Material: Glass.